The raids on dispensaries in Toronto have opened a big can of worms for locals, police, and the government. Will the wound be healed, or will it fester? Canada has pledged itself to establishing legalization of cannabis. Justin Trudeau campaigned with the issue as one of his key factors in gaining a win. The government announced its intentions to legalize in front of the United Nations. Why then, were dozens of shops raided and scores of people arrested for something the nation is openly legalizing? While plans for the future are all well and good, cannabis is still not technically legal, at least to the extent that it will hopefully be next year if the government follows through on its promises. For police, the job means enforcing the law as it currently exists, and though there has been a trend of leniency, that is not something that should have been expected to continue uninterrupted clear through the process. 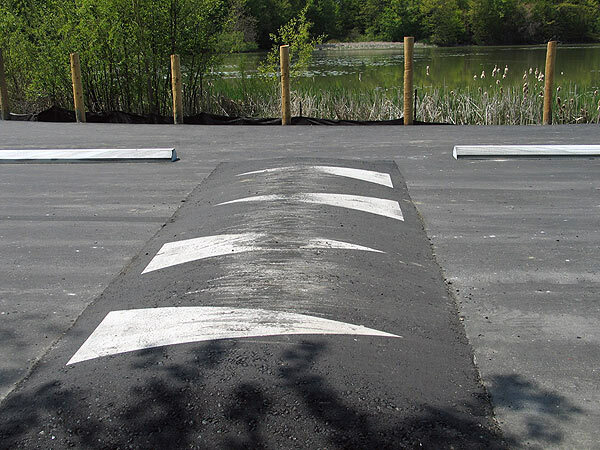 Not all officials agree with the legalization of cannabis, and perhaps this is their way of venting their frustrations while they still can. Many of the dispensaries that have sprung up in recent years operate in a legal gray area, somewhere between civil disobedience and licensed operation. Hillary Black, co-founder of the B.C. Compassion Club out of Vancouver Island, said that there is confusion on many levels. Right now it’s confusing for the public, policy-makers and especially for patients. We have two parallel systems: one licensed, and one civilly disobedient. What is legal and what isn’t? In the system set up by the government under Stephen Harper, after being forced by the Supreme Court, cannabis is delivered by mail to patients who submit proof of medical prescription. The gray area involves storefront locations that offer customers a walk-in experience. This option, preferred by many patients, gives them the opportunity to shop and compare strains with the help of trained budtenders. These walk-in stores have been around for many years, primarily in the larger cities. All it takes is someone complaining frequently enough, or to the right people. Some Toronto residents complained that they didn’t appreciate the business being so prolific that they were within an inappropriate walking distance from schools. You know what they are? They are the people who were chased out of Vancouver when they brought in a licensing system and they all said that’s no problem we’ll go down to Toronto. They’re conducting activities that are not within the law and I just think we can’t have them popping up on every street corner and near schools and messing up the livelihood trying to be earned by small business. The police handed out warnings to the 78 out of 83 shops they felt violated the law to cease and desist operations of face the prospect of being raided. The shops, having been in business for years in many cases, felt the threat was without merit, but last week, Toronto amassed the largest mobilization of officers in Canadian history, outpacing the largest riots, rallies, and even political events. For some shops, the mega-raid was like a wildfire that by divine intervention missed their locations. For others, shuttered windows and unlit signs mark a damage that may be short term, or for an unfortunate number, permanent. One location also had 32 grams of cocaine on the premises, though whether it was the property of an owner, worker, or patient was undisclosed. Fines for each of the victims of the arrest craze can easily top $50,000, not including the potential prison time. 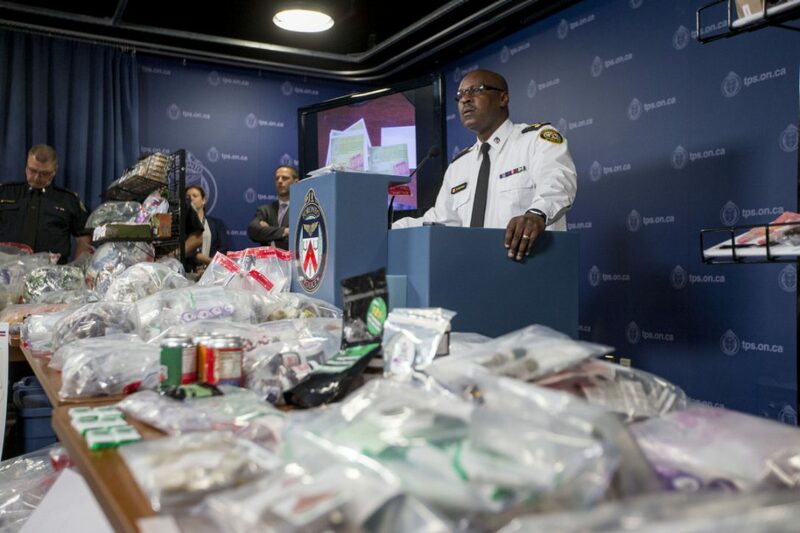 Chief Mark Saunders spoke at a press conference the day after the raids, saying he led the action due to “significant complaints” over the “unknown and unregulated amount of THC” in dispensary weed and edibles, as well as residents’ complaints about pot shops’ proximity to schools. Whether the significant factor was the volume, the severity, or the influence of the people behind them was deflected by Saunders at the unruly conference. Kirk Tousaw a lawyer specializing in Canadian marijuana cases cried foul. Advocates in the audience agreed. Jodie Emery, a prominent activist who recently opened her first shop with her husband, Mark Emery, countered the claim. As the crowd became more intensely vocal, police removed 2 pot advocates from headquarters and placed them outside where several hundred demonstrators showed their displeasure. The raids put both dispensary workers and patients who happened to be inside on the ground in cuffs, with scrapes and bruises. The conference was held less than 24 hours before the Lift Cannabis Expo at the Metro Toronto Convention Centre, and the only days after the Emeries, possibly Canada’s most notable activist couple opened their dispensary. About 40 shops were spared from the wrath of the police, according to The Star, but could still face police action. 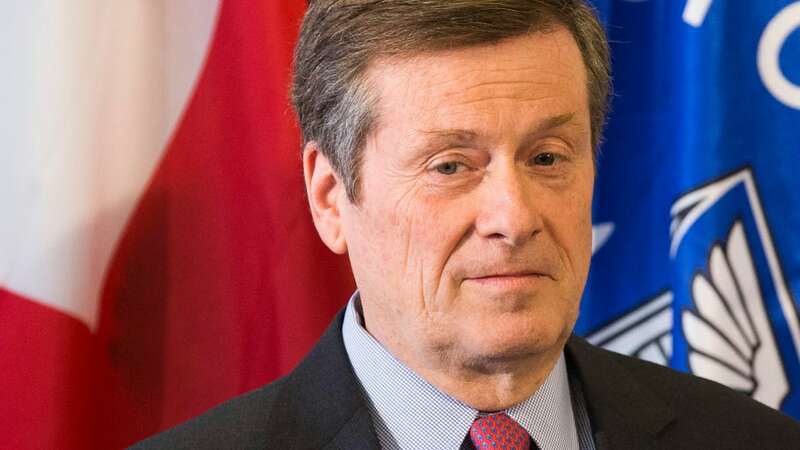 The Toronto Board of Health is demanding the federal government issue “immediate” clarity on cannabis rules in the wake of the fiasco, citing the need for interim rules until the new laws are officially passed next year. Coun. 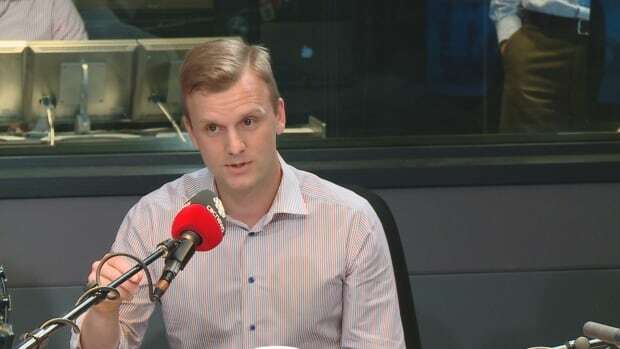 Joe Cressy, a member of the health board, says Toronto is caught in a legislative limbo where those trapped in the middle, specifically patients and business owners, are the ones left to suffer. Adam Vaughan, Liberal member of Parliament for Fort York-Spadina, and a former Toronto councilor disagreed. The federal government has let down cities right across this country. Cities are struggling. You cannot arrest your way to a solution. The police are enforcing a failed federal law. That law needs to change. Will the federal government step in and put a patch on the festering wound until the law is officially changed? Or will police and prohibitionist politicians continue to get their last licks in right up until the last minute? Share your opinion on social media or in the comments below.